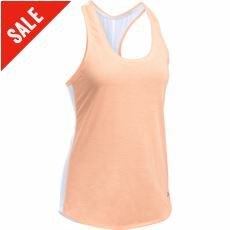 It started with a simple plan to make a superior T-shirt. 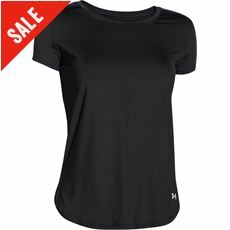 A shirt that provided compression and actively helped wick perspiration off your skin rather than absorb it. 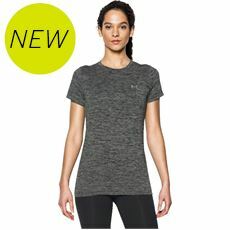 A shirt that worked with your body to regulate temperature and enhance performance. 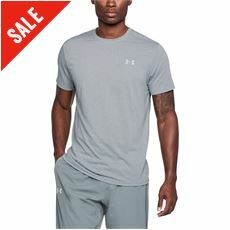 Founded in 1996 by former University of Maryland American Football player Kevin Plank, Under Armour is the originator of performance apparel - clothing engineered to keep you cool, dry and light throughout your workout. 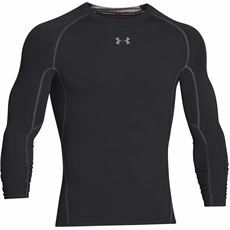 Today, Under Armour is the training choice of many a professional athlete. 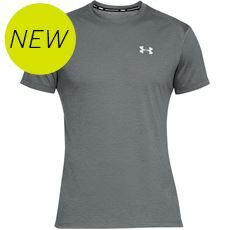 Their range of compression clothing and training gear has been designed with hard work in mind, if you're looking to work up a sweat, then look no further than the gear that can stretch with your every move and always hold it's shape.